The workshop taking place on November 8 is fully booked now, but new dates will be available soon, stay tuned! This workshop supported by the FBM Publication & Data Management Unit at CHUV Library, the FBM doctoral school and Lemanic Neuroscience Doctoral School will be a unique opportunity for doctoral students to discuss and discover Open Science best practices and standards at all stages of the research process. 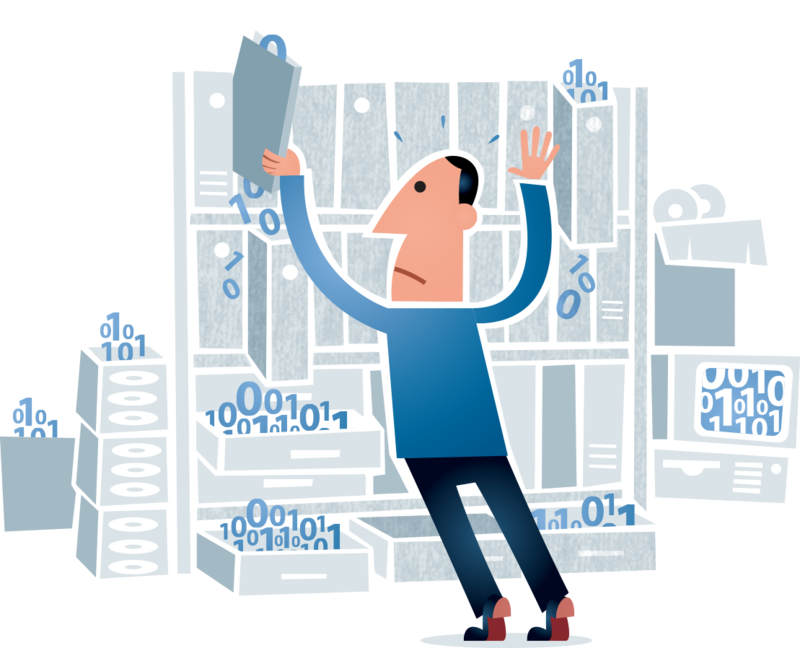 The extensive problems with research reproducibility and data loss has urged scientists to consider developing efficient Data Management Plans (DMP) for their research projects, a need that is also reflected in the requirements of funding agencies. During the first part of this workshop, doctoral students will be taught best practices in data management and how to collect, describe, store, secure and archive research data. They will be introduced to the need for a Data Management Plan (DMP) preparation, an evolving document reporting how research data will be managed during and after a research project. The second half of the workshop will be dedicated to practical exercises on data management, where doctoral students will learn how to fill a DMP corresponding to their own research project and how to share their published data on adapted repository. During the practical workshop on open data, we will present how making published works and their accompanying datasets freely accessible through Open Access can benefit both researchers and the scientific community. This workshop will provide PhD students with tools to generate robust data and excellent quality studies that are reproducible and reusable. The workshop is free and open to PhDs students from FBM UNIL_CHUV. Please register using the link here before October 30, 2018.